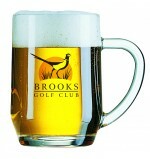 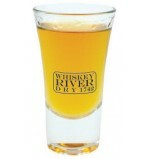 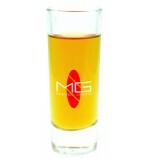 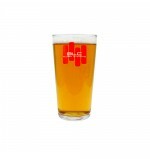 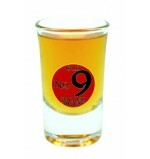 Promotional Glassware ready for printing with your company logo. 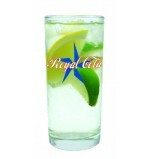 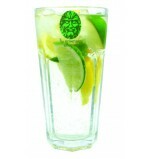 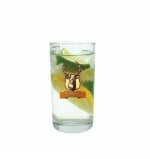 Promotional Glassware is cracking!! 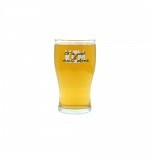 ;) Our glass printing services a range of clients looking for customer gifts, trophies for sports events or simply a promotional advertising opportunity. 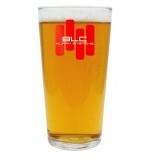 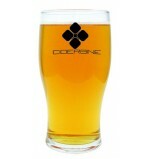 You can see printed glassware in pubs, clubs, bars, hotels and festivals all over the UK. 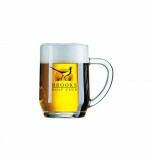 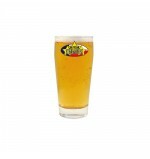 Whether you are looking for pint glass printing or other branded beer glasses, choose Cheap Promotional Mugs as your supplier. 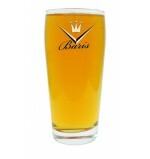 We have a large selection of styles, suitable for any event or promotional drive, catering for bar and pub launches to corporate events, from pint and half pint glasses, wine glasses, hi-ball glasses, shot glasses to traditional tankards, your company logo can be transfer printed, engraved or etched on to your choice of glass, ready for your next promotional campaign! 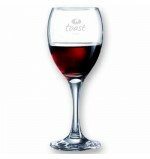 Choose your style and quantity and ENQUIRE NOW!